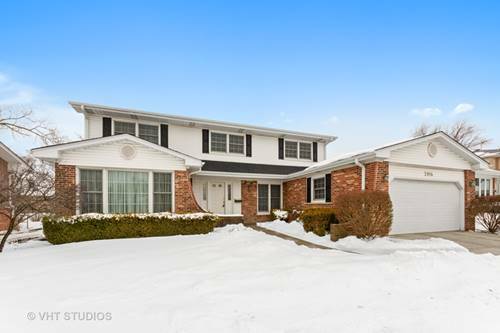 Wrapped in the freshness of the season, this time-honored 4 bedroom Colonial is ready for its new owners. 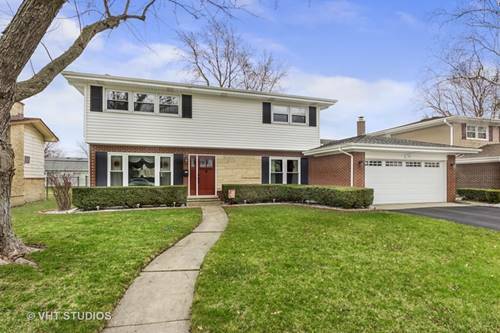 Sun-drenched interior is enhanced by newer expansive windows, large room sizes, classically styled moldings & hardwood flooring nestled under the neutral carpeting on 2nd floor. 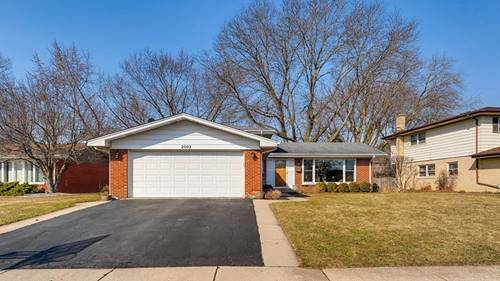 A delightful, open Kitchen has been updated with sleek, hi-end SS applicances in addition to an ample casual eating area. 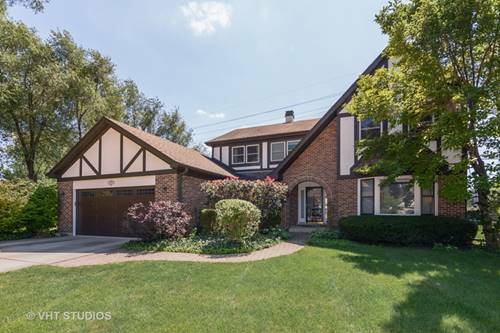 Steps away, the cozy Family Room offers a timeless brick fireplace and easy access to the backyard oasis. 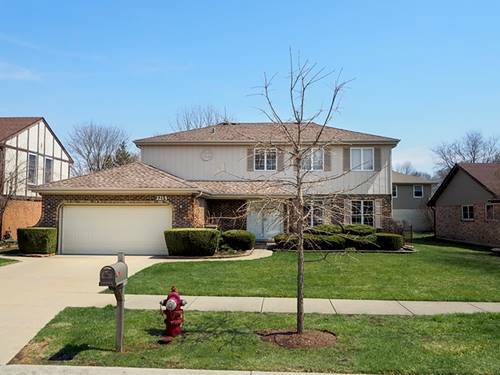 Journey to the 2nd floor featuring 4 ideal bedrooms and a updated bath, perfect for a family. The partially finished basement offers a huge bonus space for endless possibilities-entertaining, family living, storage - the list goes on. This space could go from Great to WOW! 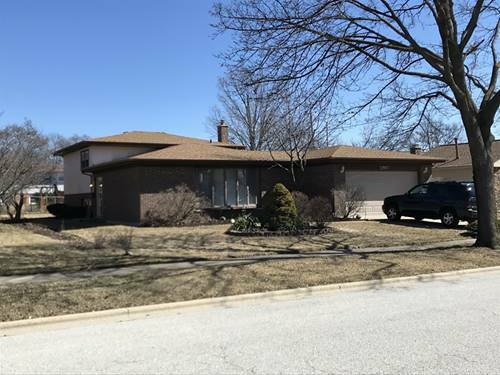 Newer HVAC system and driveway up to the 2-car garage added to the superior location, highly rated schools and convenience to shopping & dining makes this home hard to resist. 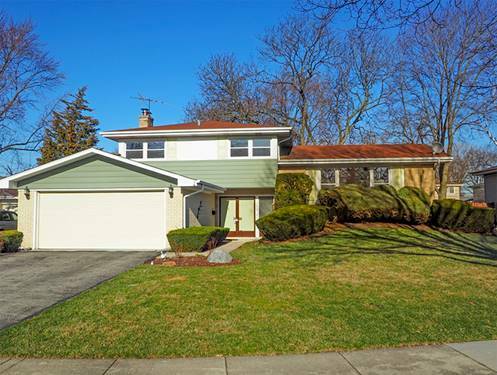 For more information about 1931 N Burke, Arlington Heights, IL 60004 contact Urban Real Estate.